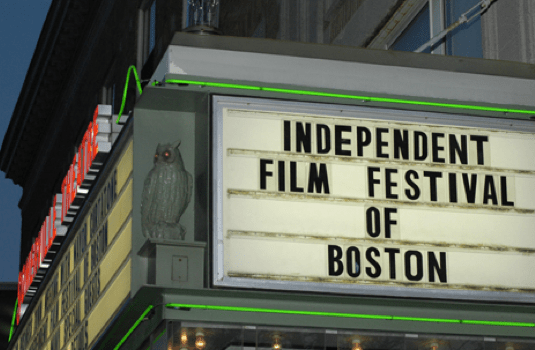 My favorite time of year is upon is, the Independent Film Festival of Boston (IFFBoston) announced today the films that will be featured at the 2012 festival. The tenth annual festival will take place April 25- May 2, 2012. The festival will take place at the Somerville Theatre in Davis Square, the Brattle Theatre in Harvard Square, and the Coolidge Corner Theatre in Brookline. The festival will screen over 130 films screenings, and as always, have filmmaker Q&A sessions, panel discussions, visiting filmmakers, parties and events! Many of the screenings will feature special appearances, including directors Lauren Greenfield (Queen of Versailles), Bobcat Goldthwait (God Bless America), July Delpy (2 Days in New York), as well as co-writer Ira Glass (Sleepwalk with Me) – many more to be announced in the coming weeks. Look to LonelyReviewer for the latest on IFFBoston 2012!